Big Idea in Brand Packaging Magazine! 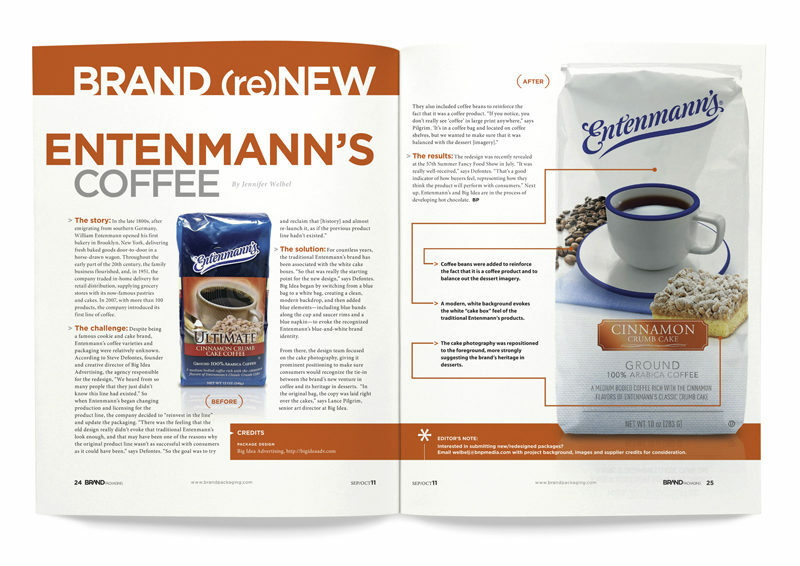 Big Idea was featured in the Brand (re)New section of Brand Packaging Magazine for our re-design of Entenmann’s Coffee. We are always proud of a well executed project and a satisfied client but, a 2 page article in a renowned industry publication is just as sweet. Thank you Brand Packaging for your coverage of our highly anticipated Entenmann’s project. The article features commentary from Big Idea President and Creative Director, Steve Defontes and Sr. Art Director, Lance Pilgrim. 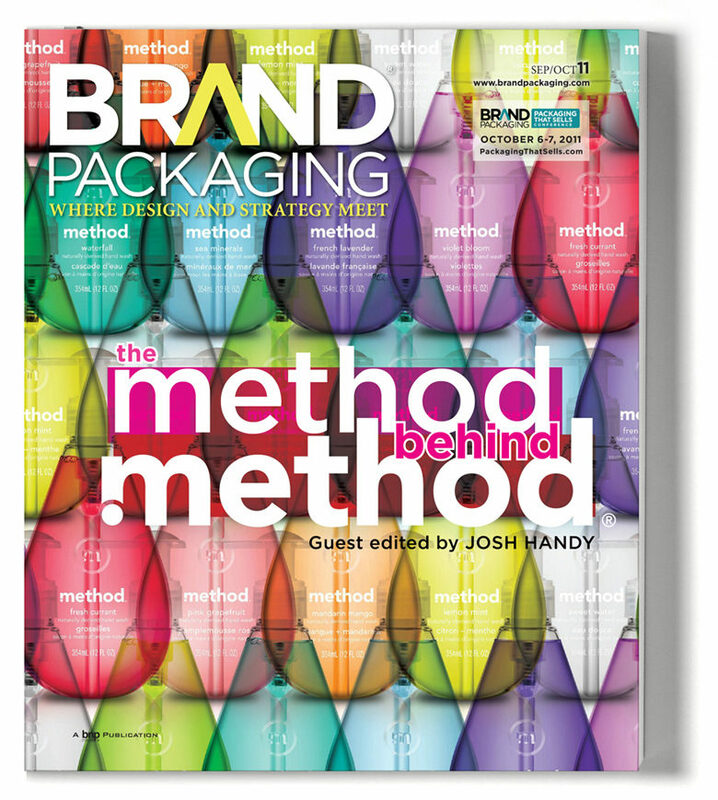 Check out the Brand Packaging Digital Edition archive for the September 2011 issue or read the entire article here. See more of the Entenmann’s project here and look for it on shelves this fall.